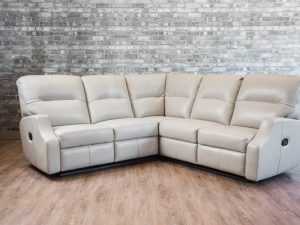 Venus Collection available as a Sofa,Loveseat,Chair and Sectional. 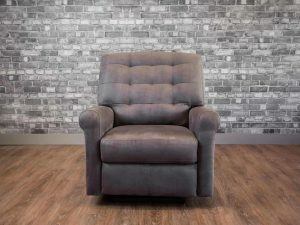 Shown as a Chair shown in Robbins egg blue Sofa starts at $3999 Loveseat starts at $3599. 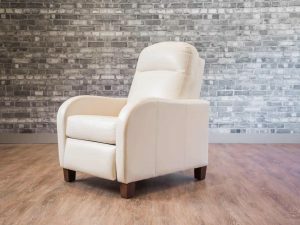 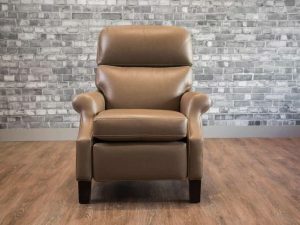 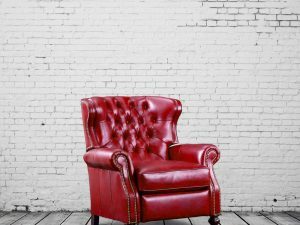 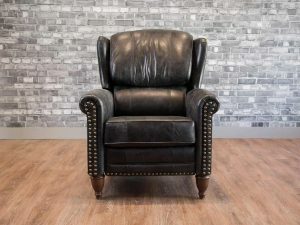 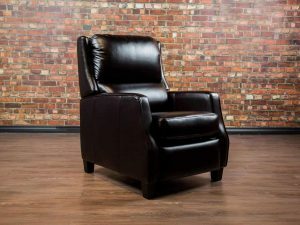 Martin Recliner chair shown in formula Palomino Made in Canada by Boss Leather. 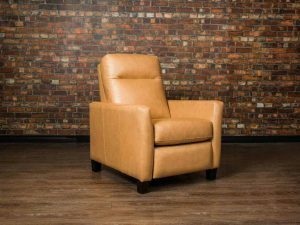 The Mercury Collection is available as a Sofa, Love-seat, Chair or Sectional. 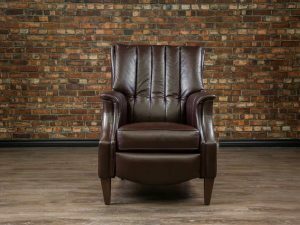 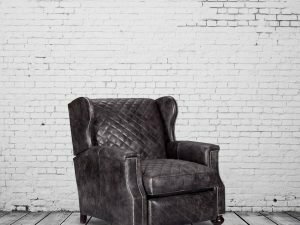 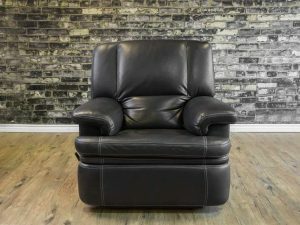 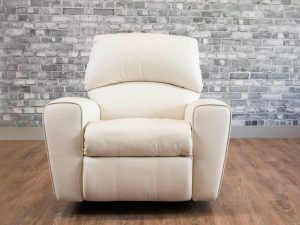 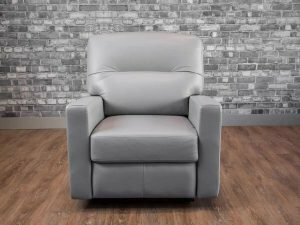 A top selection in our reclining series with it's transitional look using clean cut lines that make this chair ideal for stylish homes as well as modern media rooms. 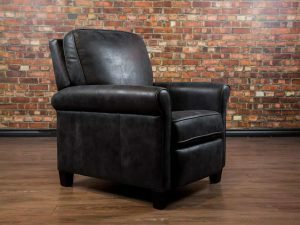 Shown here in fabric. 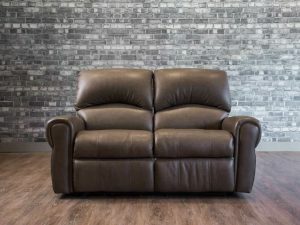 Sofas starting at $3199 Love-seat starting at $2999 Bench-made in Canada by Boss Leather Genuine Top Grain Leather Kiln Dried Hardwood Frame Available in a wide assortment of leather colours and grades.